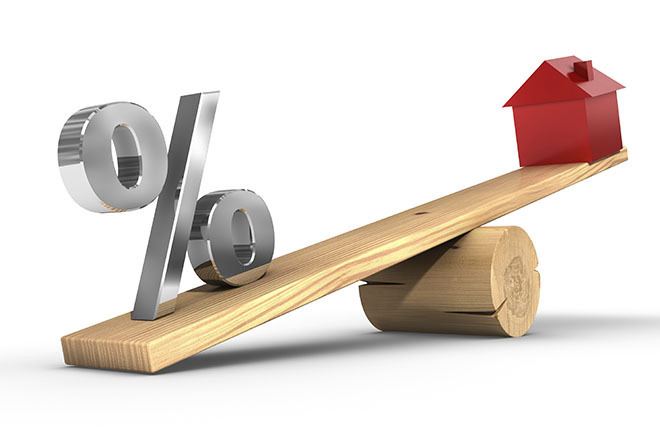 Home › Mortgage › IS THERE AN INTEREST RATE HIKE COMING? IS THERE AN INTEREST RATE HIKE COMING? According to a story posted by Reuters this week, the Federal Reserve said the U.S. economy and job market continue to strengthen, thus leaving the door open to a possible rate hike when central bank policymakers next meet in September. Of course, we don’t know if this will definitely happen and to what extent it will be raised if it does take place. But, clearly, this is something we should be closely monitoring in the coming weeks. The story indicates that central bank officials and market analysts have been waiting to see if weak growth in the first part of the year signaled the beginning of the end of an economic expansion or merely a pause. Following a two-day policy meeting, Fed officials said they felt the economy had overcome a first-quarter slowdown and was “expanding moderately” despite a downturn in the energy sector and headwinds from overseas. Most economists forecast that the U.S. economic growth would pick up after a lackluster first half and that the Fed would begin its monetary tightening, according to another Reuters poll published earlier this month.